Three times I pleaded with the Lord to take it away from me. But he said to me, “My grace is sufficient for you. 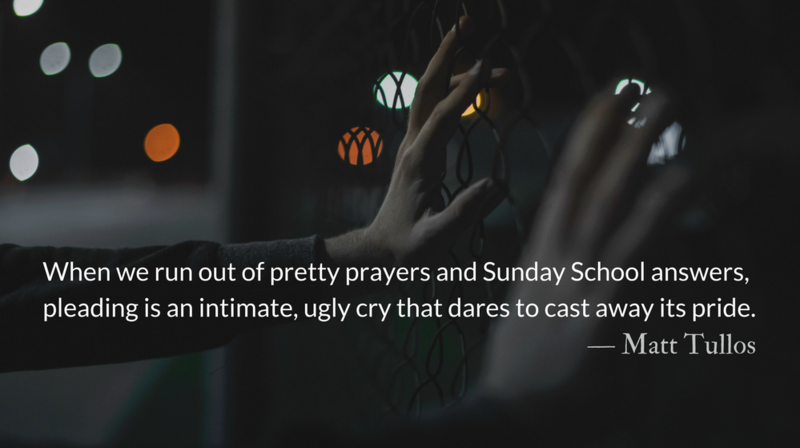 When we run out of pretty prayers and Sunday School answers, pleading is an intimate, ugly cry that dares to cast away its pride. 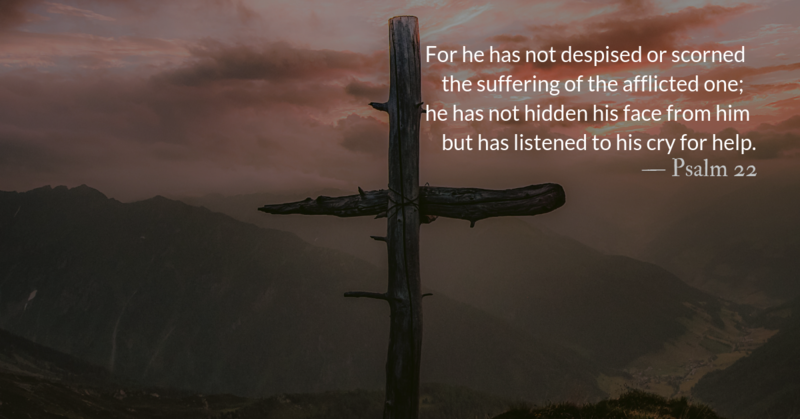 As He begins this final journey toward the cross, Jesus prays a haunting, surprising prayer: “If it be your will, let this cup pass from me.” This plea reveals both His humanity and divine nature. He knows that life will close in on Him. The world He came to save is now turning against Him. At this moment, one of His followers combs through the garden with a band of conspirators to capture Him. At the time of His greatest need, His dearest companions are comatose and negligent. He is utterly alone and the weight of the harrowing pain-every kind of pain including isolation, torture, shame, nakedness, blood and farewells, would soon appear under the rays of the moon and the poor light of a covered sun. Ultimately this cup is the cup of God’s fury. People often glibly use the phrase, “The wrath of God.” There is only One who experienced the wrath of God in its completeness, in it’s fearful symmetry, in a place where the constructs of evil converge into one horrible event. This is the place where Jesus is kneeling—in the crosshairs of deep malevolence and holy, blood-soaked redemption. And Jesus knows this. He knows this well. When we plead, we come to the end of ourselves and stumble toward the One who loves us. Beggars are never rejected at the footstool of the Almighty. Pleading is messy prayer. It’s when we can do nothing else but beg. Are you a beggar today, pleading for God’s attention? Are you so hungry that you’d be satisfied with the crumbs of the Divine? O God, come to my assistance! 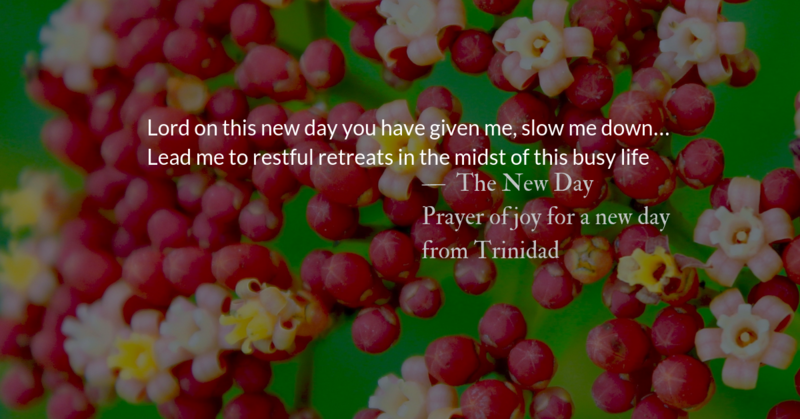 O Lord, make haste to help me. Who is weak, and I do not feel weak? Who is led into sin, and I do not inwardly burn? If I must boast, I will boast of the things that show my weakness. Jesus could have been Lord of this world. As the Messiah the Jews had dreamed of, he could have freed Israel and led it to fame and honor. He is a remarkable man, who is offered dominion over the world even before the beginning of his ministry. And it is even more remarkable that he turns down this offer. He knows that for this dominion he would have to pay a price that is too high for him. It would come at the cost of obedience to God’s will. “Worship the Lord your God, and serve only him” (Luke 4:8). Jesus knows what that means. 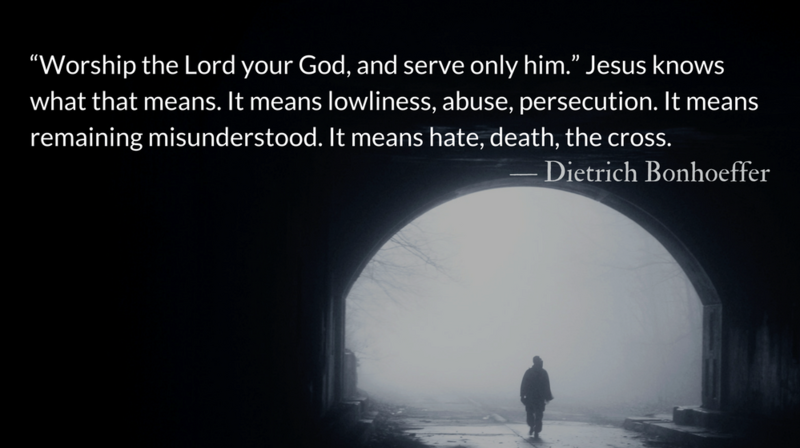 It means lowliness, abuse, persecution. It means remaining misunderstood. It means hate, death, the cross. And he chooses this way from the beginning. It is the way of obedience and the way of freedom, for it is the way of God. And therefore it is also the way of love for human beings. But you know the way for me…. 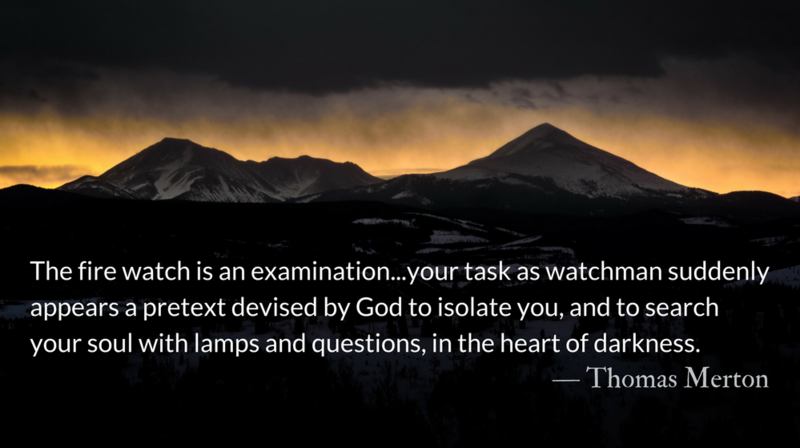 The fire watch is an examination of conscience in which your task as watchman suddenly appears in its true light: a pretext devised by God to isolate you, and to search your soul with lamps and questions, in the heart of darkness. God, my God, God Whom I meet in darkness, with You it is always the same thing! Always the same question that nobody knows how to answer! I have prayed to you in the daytime with thoughts and reasons, and in the nighttime You have confronted me, scattering thought and reason. I have come to You in the morning with light and with desires, and You have descended upon me, with great gentleness, with most forbearing silence, in this inexplicable night, dispersing light, defeating all desire. In his wakefulness Merton perceives more of the world around him, but also the quality of his own soul. Like Job, he learns that his questions, doubts, and accusations do not begin to confront the unfathomable enormity of God’s reality. 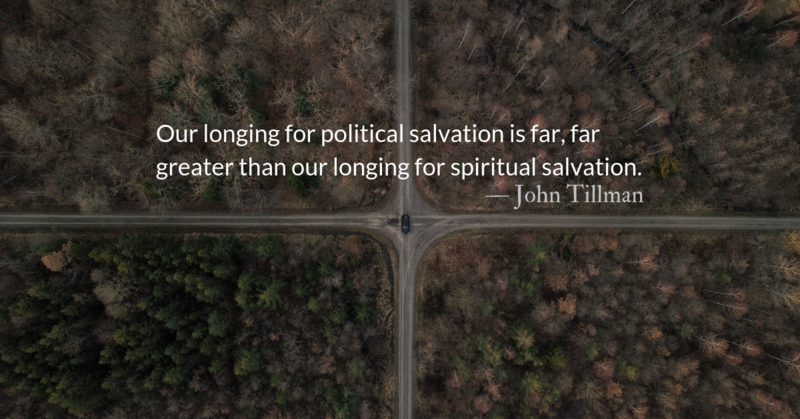 This is what we hope to accomplish through the spiritual discipline of keeping vigil: an encounter with the living God, an increased sensitivity to his presence in our lives and in the world, and a better understanding of who we are in light of this. Let me seek the Lord while he may still be found. I will call upon his name; while he is near. Rather, as servants of God we commend ourselves in every way: in great endurance; in troubles, hardships and distresses; in beatings, imprisonments and riots; in hard work, sleepless nights and hunger. 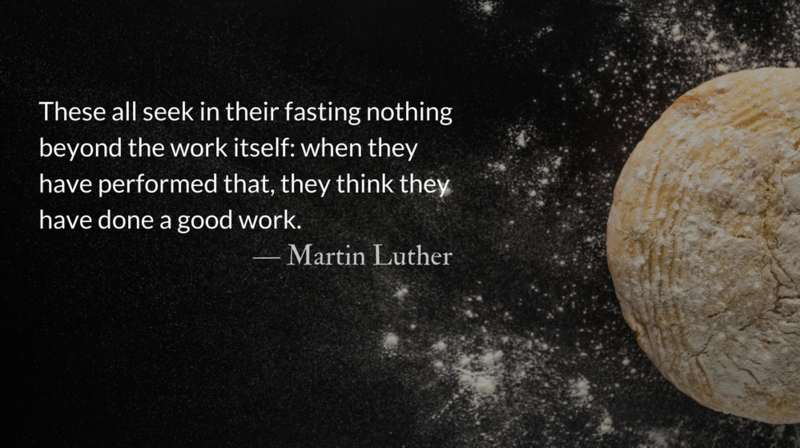 Fasting is at times viewed as an extreme Christian practice. It’s what spiritual weirdos do—tied to mysticism and getting starvation-fueled visions from God. It’s a way to bargain with God or force God to give us what we want. Much of today’s literature on fasting has little to do with the spiritual aspects. We tend be be fascinated by and focus on the physical aspects of fasting. In fact, many modern articles about fasting are, ironically, about how to fast while minimizing hunger or, indeed, any other physical effects of fasting. 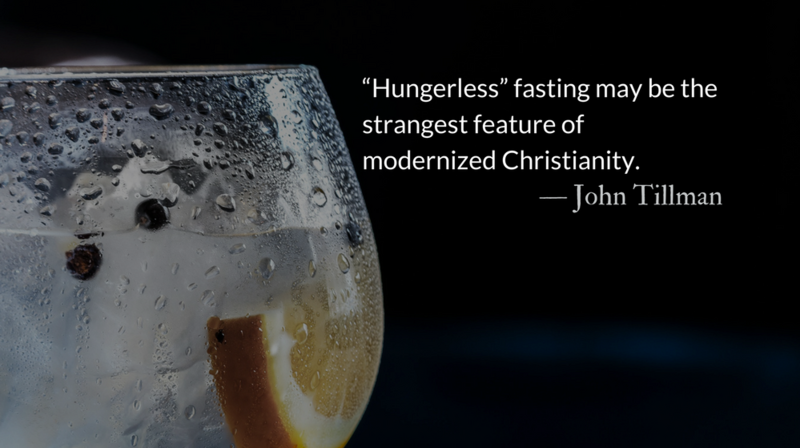 “Hungerless” fasting may be the strangest feature of modernized Christianity. As fasting has grown fashionable again, we want to do it. But we want to do it “better.” It’s easy for it to become just another spiritual competition of one-upmanship and comparison. Perhaps this is why Christ’s teaching on fasting almost exclusively discusses private, personal fasting. Perhaps in order for the most to be revealed in fasting, its practice must be concealed. 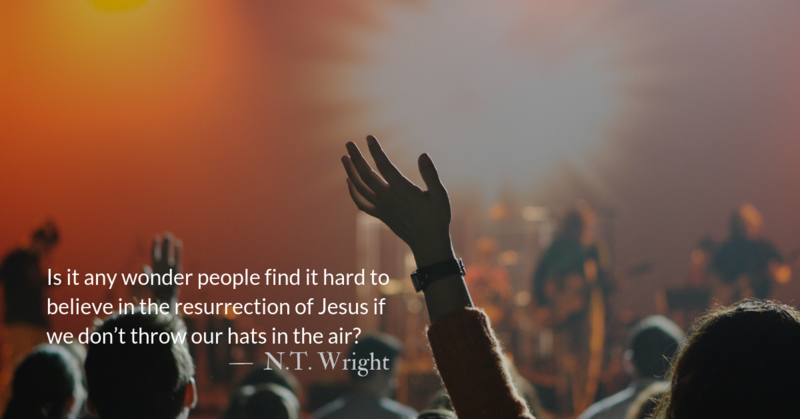 As we engage in the corporate and partial fast of Lent, may we be more concerned with our personal connection to the Holy Spirit than shows of public observance. May our corporate fast be more intimate than it is public—drawing us together as a community rather than displaying our righteousness before men. 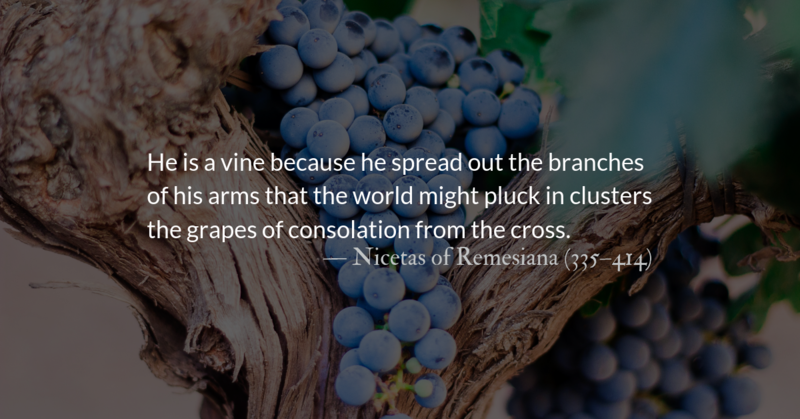 May we experience the discomfort of what we lack, not as something to be avoided or minimized, but as a part of our identification with Christ and as a part of our being joined to him and to the body of Christ in unity. Today if you shall hear His voice, harden not your heart.